Leading UK tenor Martin Toal is a top class entertainer with a uniquely versatile operatically trained voice, very much in demand for major sporting, corporate, concert and charity events. 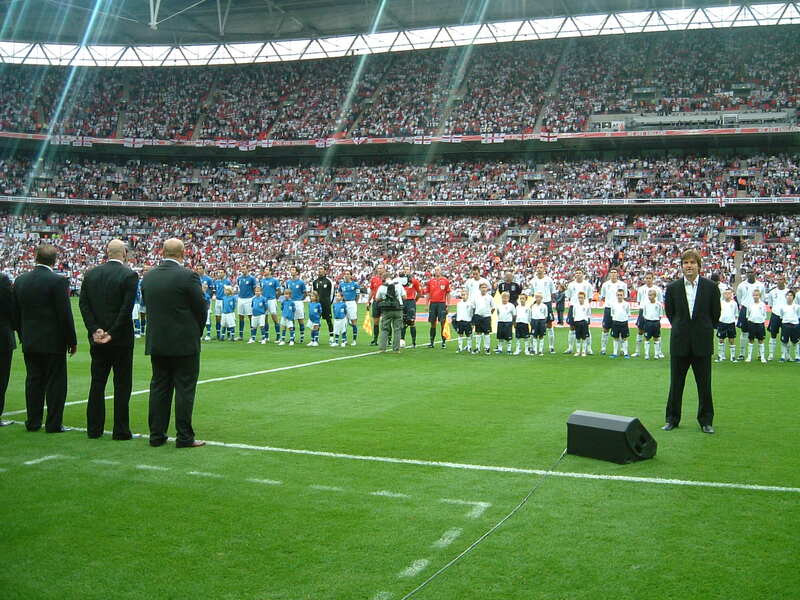 Martin has sung national and operatic anthems at all the major UK sporting venues including Wembley and Twickenham in London, the Principality Stadium in Cardiff, Old Trafford and The Etihad stadiums in Manchester, and most recently at Elland Road in Leeds for the England v Costa Rica pre-World Cup international. 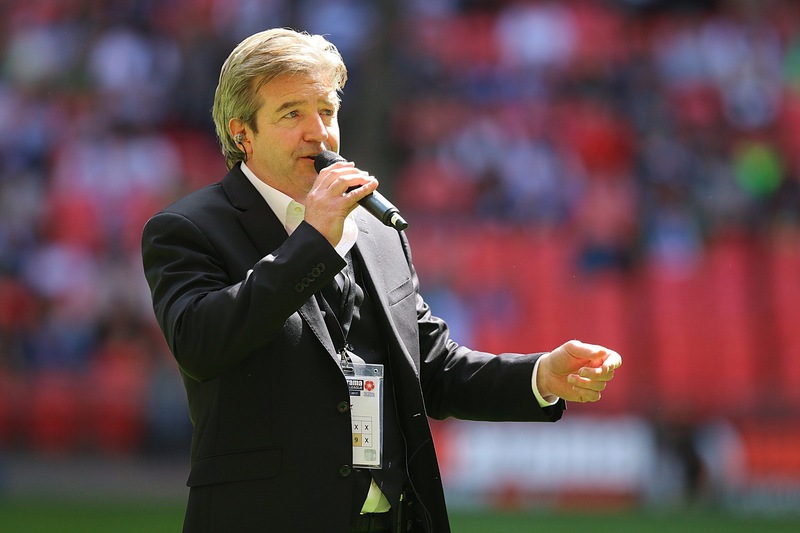 To the press and media, he is often referred to as "sport's winning tenor", since on the six occasions Martin has sung at an England football international, England has won without conceding a single goal! He has performed with some of the UK's top artists including sopranos Lesley Garrett and Laura Wright, and Ireland’s Chris de Burgh who described Martin’s voice as “phenomenal”. He has even had the honour of performing and meeting Her Majesty the Queen at a special royal event in Lancashire, Martin's corporate clients have included the FA, the LMA, Coutts Bank and Theo Paphitis, and his charity work has included performing for The Prince’s Trust, Wooden Spoon and the Lord’s & Lady Taverners. His TV & radio credits include BBC1’s Inside Out, BBC2’s A Band for Britain with actor & presenter Sue Perkins, SKY News, SKY Sports news, BBC’s radio 2 and 5 live, and ITV's The Real Housewives of Cheshire where Martin famously ( or infamously! ) sang "Happy Birthday" to Sweetie the rabbit!